I-Love-Phants-Lodge is a retreat where people can stay near to wildlife and enjoy the peace and quiet of the natural surroundings. Located within the Wildlife Friends Foundation Thailand property, where many rescued animals are rehabilitated and treated for various injuries and some spend the rest of their lives in near natural wilderness surroundings. There are a huge variety of animal species at WFFT due to the ongoing wildlife rescue efforts of the foundation. Wildlife Friends Foundation Thailand, Tha Yang, Phetchaburi, Thailand is near to Kaeng Krachan National Park just 2 hours south of Bangkok. The world’s animals are in need of help, due to deforestation, the illegal wildlife trade for exotic pets, the consumption of wildlife, and worldwide pollution. This all is caused by greed, corruption and lack of education. The wildlife volunteer projects you find on this website are trying to make a difference, in need of people like you to make this change a successful one! When you volunteer with our wildlife, you get amazing opportunities to be close to our animals, care for them and provide for them. Not only do you have amazing experiences with our wildlife, but you help our centers in many different ways. The Full and Half Day tours at WFFT, are designed to allow day trip visitors a chance to learn about the rescued creatures living at the Wildlife Rescue Centre and Elephant Refuge. The best option to learn about Thailand’s wildlife, its beauty and its problems, is to visit our center and learn everything there is to know about wildlife conservation and animal welfare in Thailand. 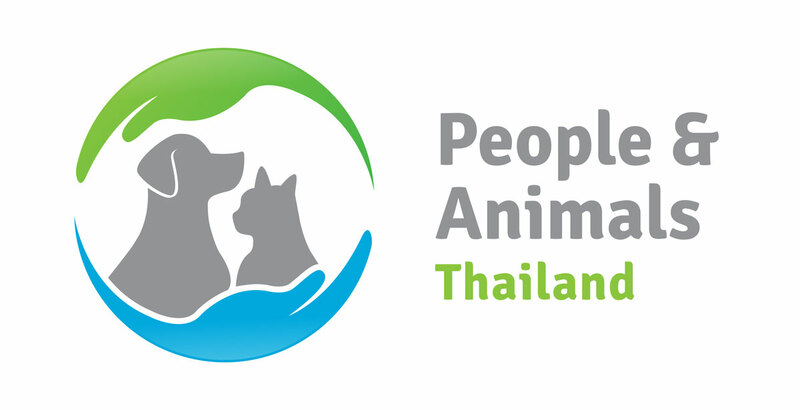 The latest project by Wildlife Friends Foundation Thailand aimed at improving animal welfare, PEOPLE & ANIMALS THAILAND is a stray companion animal welfare initiative soon to be launched in the Phetchaburi/ Prachuap Khiri Khan region. Wildlife Friends Foundation Thailand needs your help! Connect with us and share our stories. If you are in Thailand find out how you can help. Come visit us and get involved.